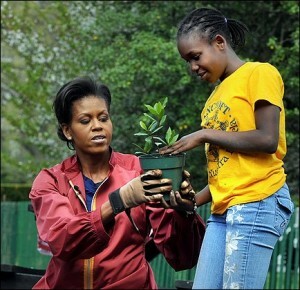 President Obama in the Garden! 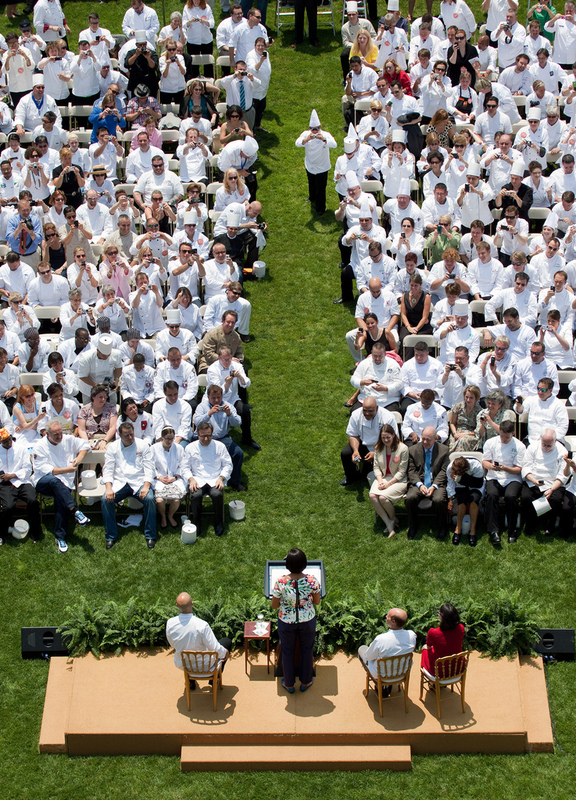 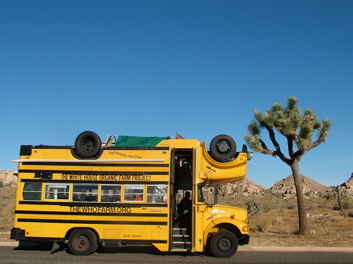 Chefs Move to Schools gets the official White House launch! 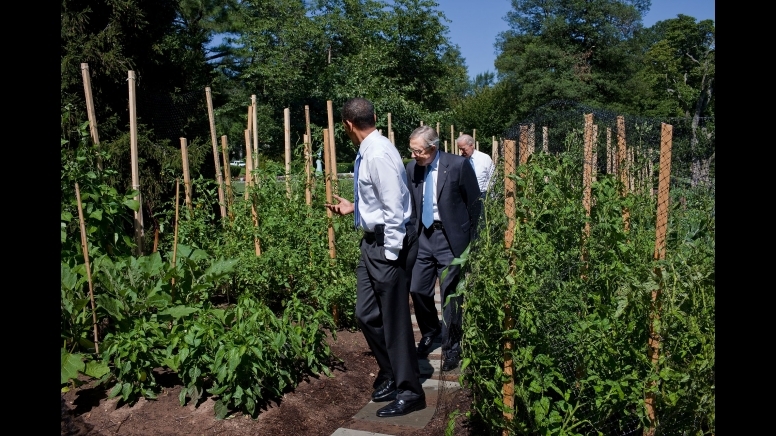 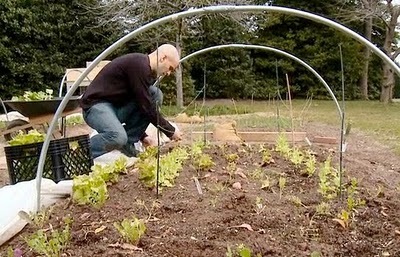 White House Kitchen Garden Season II Begins and President Obama Proclaims Cesar Chavez Day.